I went to a major Mark Rothko show at the Portland Art Museum yesterday. I've always felt a strong attraction to his work but not known much about the artist himself beyond the obligatory things one must study in a Art Since '45 class as an undergrad. This exhibition was deep and cohesive. Most of the paintings came from the Rothko family and the National Gallery in DC. The show began with paintings from the early days and it kept going until just before his suicide. Right from the first thing you saw, a nascent still life, you could lock onto a thread and follow it through the galleries – a thread wending its way through the various Modernistic styles Rothko appropriated over the years. That thread was his own voice building over time. From Cezanne, to Miro, to Clifford Still, to Milton Avery, ultimately Rothko found his own place in his final and monolithic paintings. A beautiful and spiritual crescendo. between the idea and the observer." 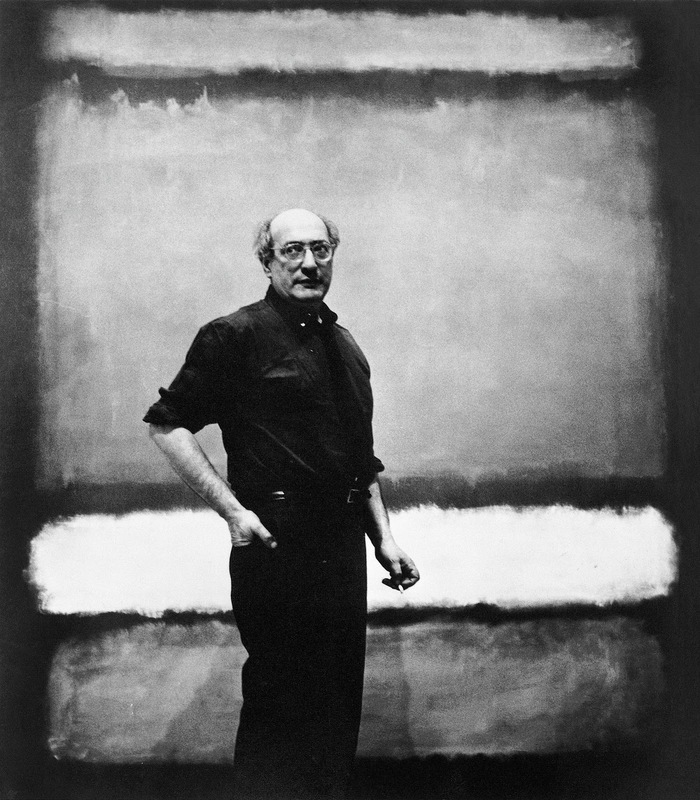 Update: A good friend just sent me a link to a terrific online article about Mark Rothko's early days in Portland, Oregon. 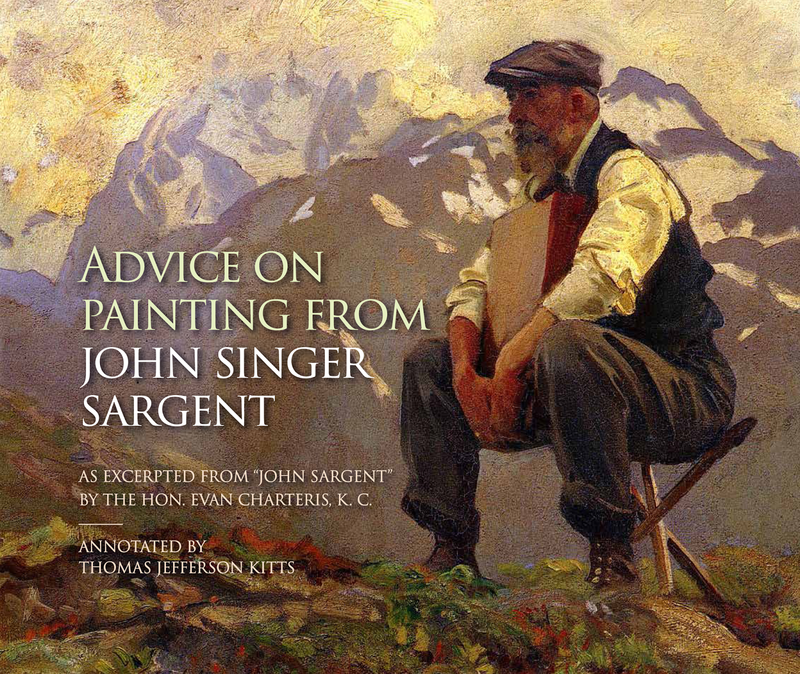 A good read, and it offers insight into his work and life. Click here to read it. great report....(nicely written!) thanks! I will go see it. Happy to have prompted you to go. Knowing your work as I do, I have faith it will be a fine experience for you. Be sure to allow yourself enough time during a quiet time of day. The larger works demand that. Excellent. I look forward to seeing his exhibit. One of my favorite artists of all time.